 Since the 2008 recession, AustinCina Architects has been involved in converting existing box stores to church facilities. 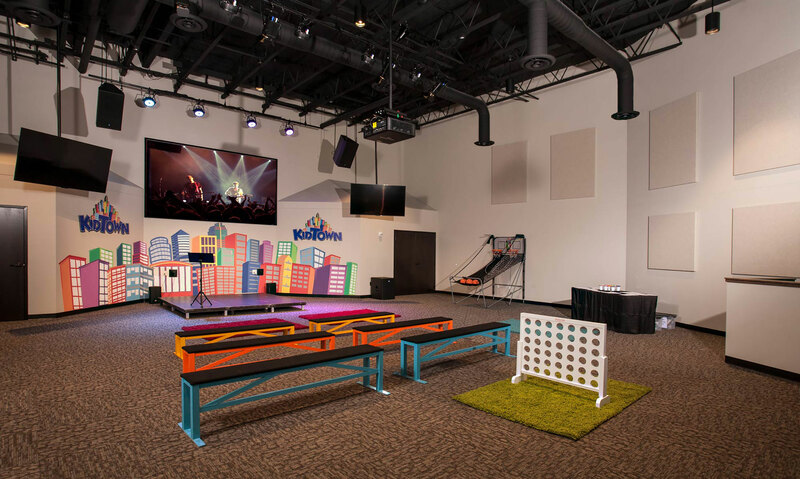 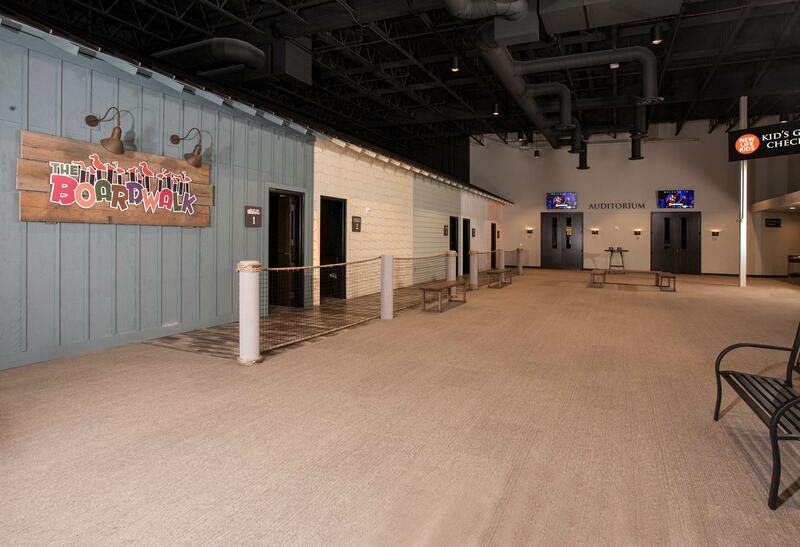 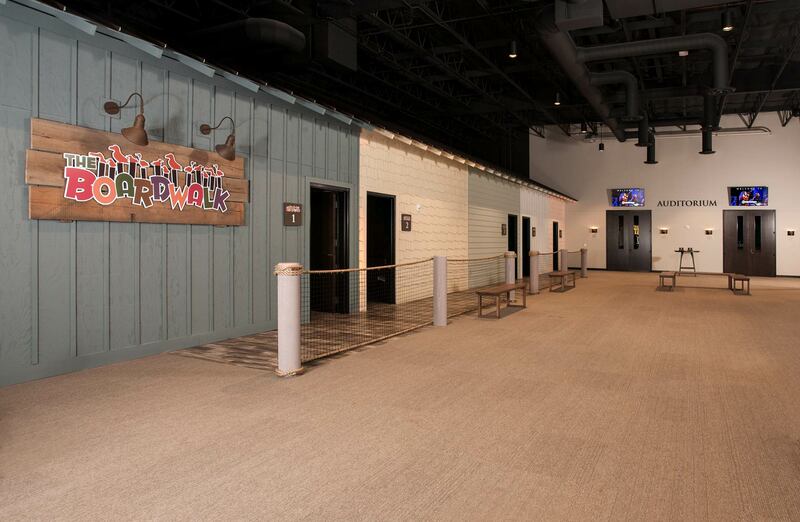 New Life Church was no different, but with the same adversity of integrating the church’s programming needs by removing the least number of interior structual columns to create large assembly spaces. 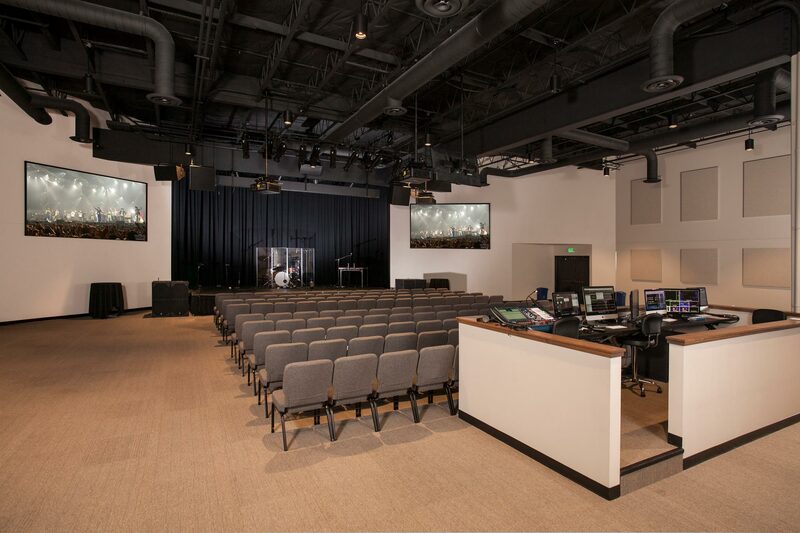 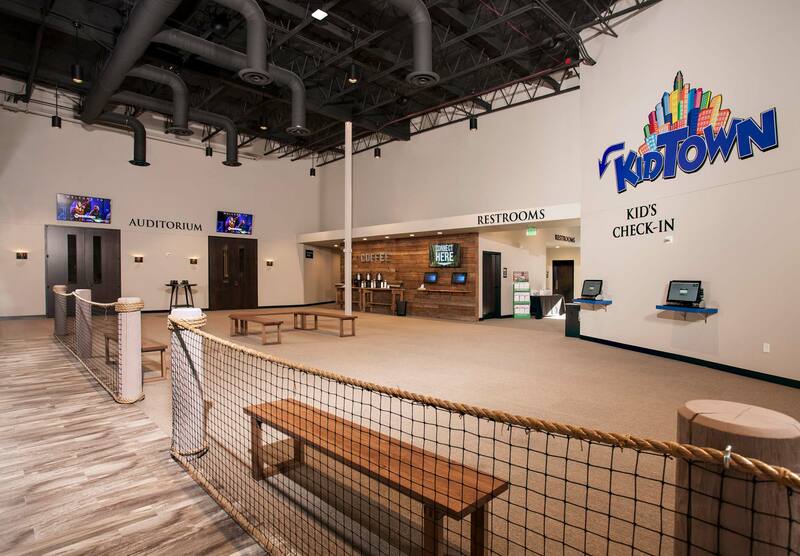 The monies saved by not building a parking lot, allowed New Life Church to invest in higher quality interior finishes and audio/visual system.